(1997/Marginal) 25 Tracks - Original 1960s Columbia recordings! 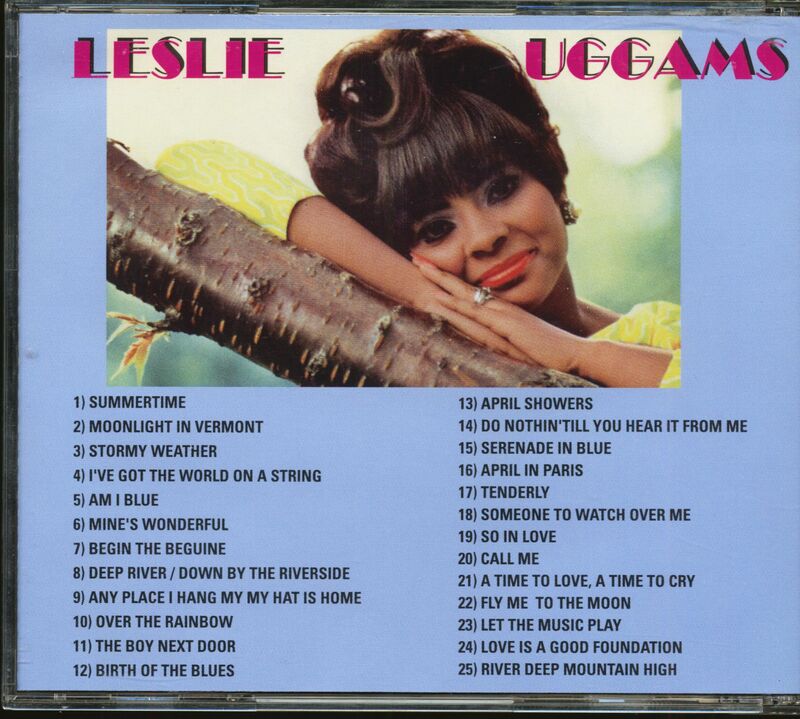 Pop vocal with a soul and some gospel! 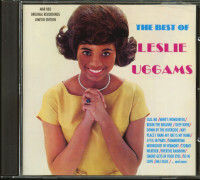 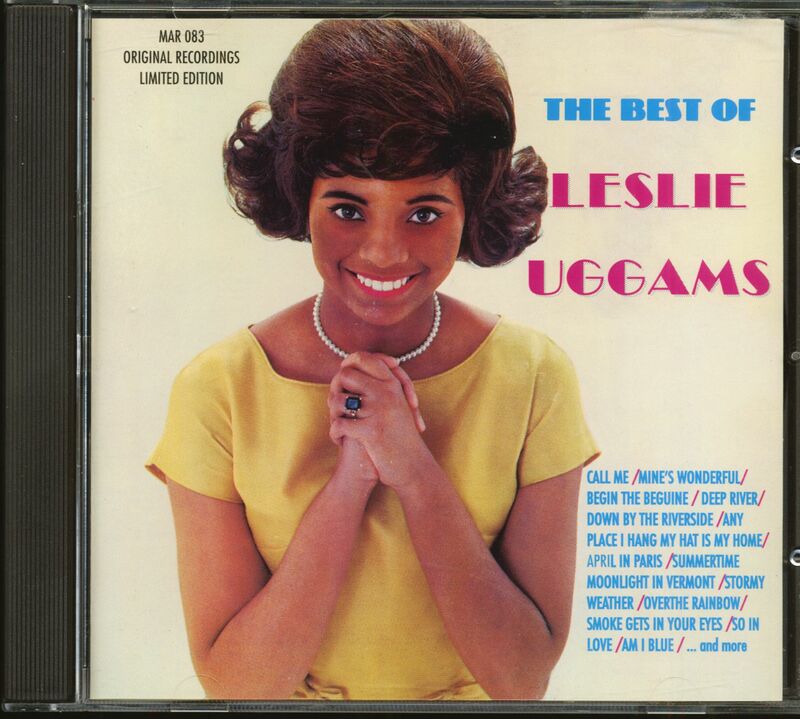 Customer evaluation for "The Best Of Leslie Uggams (CD)"